No solution to hunger and poverty can ever take root unless we engage and empower women to propel their families and communities toward prosperity. 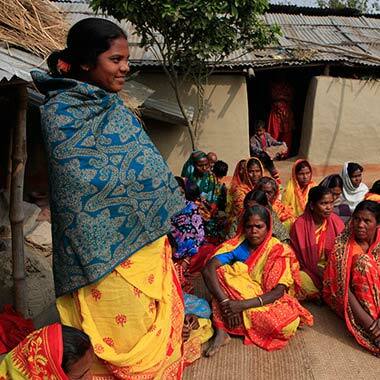 Through education and encouragement, Heifer is helping women find their voice. Ganga Khanal tells how the encouragement of her women's group gave her the courage and the means to change her family's lives for the better.